So, we’re taking 4theriders to another level. We’ve decided to offer up VIDEO as well as photos for 2010. Though, it’s not going to be the typical bike-chasing-bike kinda of video that we’ve all seen done in the past. We are offering up GoPro Hero HD cameras for rental to customers. Not only are we going to be renting them out, but we’re also going to be providing a video editing service, where customers can unload all of the footage taken from the cameras to us, and we will edit them up into a 3-5 minute long video of the best parts of their riding from the day, edited up to their choice of song/genre or whatever they want. Even an option to surprise them with whatever we feel suits the video best. Customers will be able to keep all the raw footage as well. I received the first of several cameras a few days ago and have done a little bit of testing with it. I want to make sure to learn all the do’s and don’ts of using this camera before renting em out and getting less than perfect results with it. On Thursday, I took the camera up to Mosquito Ridge Road (my favorite road in all the land) and did some various mounting while shooting on the cameras LOWEST setting (720p, 30FPS) and here are the results! That was just a quick throw-together from some of the footage I shot on a chill ride. I learned that mounting the camera to your helmet does NOT yeild the best audio results with the waterproof backing. I’ll have to try it with the opened backed one, which is supposedly better with noise at less than 100 mph. Still more testing to be done before February 8th, but progress is being made! 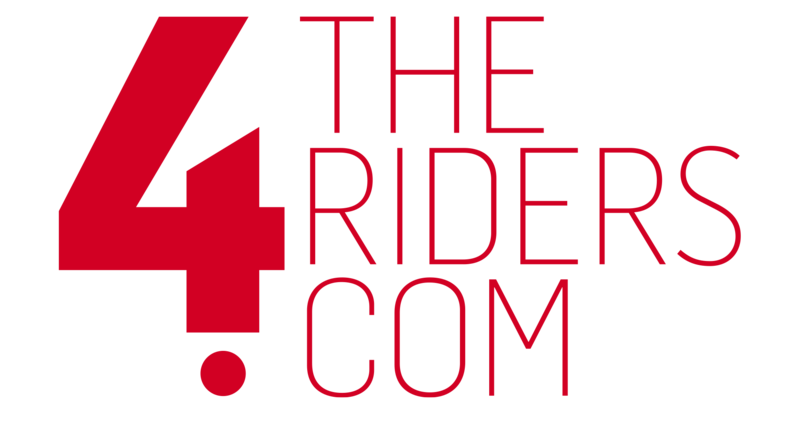 4theriders has been fortunate enough to receive help from Pashnit.com, a motorcycle website created by a local rider over many years of riding and documenting the best riding roads all over California. Tim Meyhew, the owner, also offers motorcycle tours (which I’ve been fortunate enough to ride on several of them, and they are a BLAST! Even having sportbikes mixed with touring bikes and even cruisers, the comradery is top notch, and the experiences last a lifetime). The Pashnit forum is also a great place to meet like-minded riders from your area and beyond where you can share your experiences or live vicariously through the experiences of others as they travel through California, the US, and the globe! Help support local moto business owners! If you plan on getting a GoPro Hero HD camera, buy it here: Pashnit’s GoPro Hero HD site. Sweet! Interlace my vid with shots of Cory doing stunts (but photoshop my helmet so it looks totally real). You should provide rental/editing at AFM races. I would totally do it!